We are still looking for sponsors for our truck and tractor pulls. This is a great event and we need the help of our community to make it a success. Please review our sponsorship benefits and consider if you would like to make a donation. You can download the Sponsorship Benefits and the Sponsorship Receipt Paperwork if you need to bring this to someone for approval. The Gera Old Tractor Club has an exciting opportunity to showcase your business in our local community. Our annual tractor show draws large crowds of spectators for tractor pulls that take place on both Saturday and Sunday. 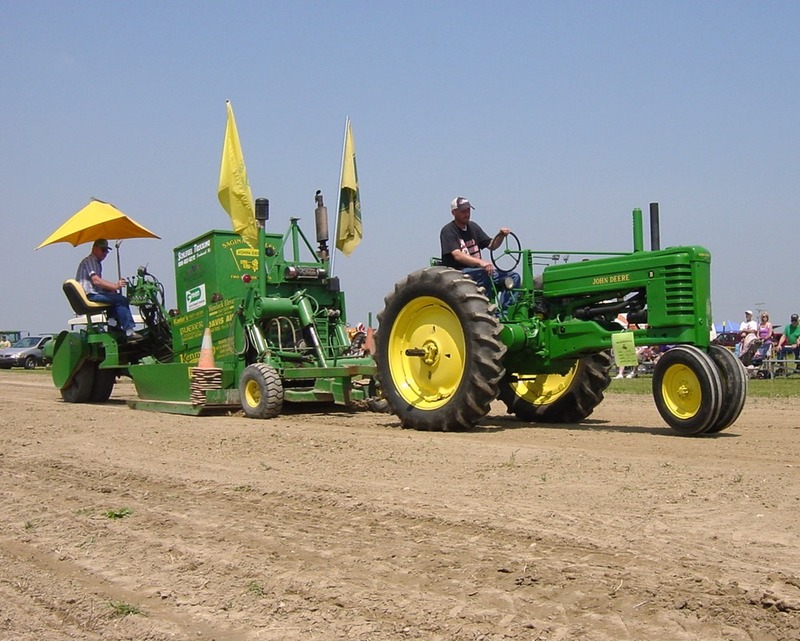 On Saturday, the show starts with antique pulls followed by garden tractor pulls. On Sunday, the show features bar stool racers followed by very exciting Modified and Super Modified tractor pulls in addition to truck pulls. 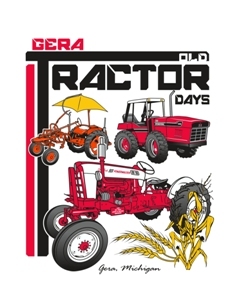 The Gera Old Tractor Club works with a number of pulling organizations across the state to bring this exciting event to our local community. 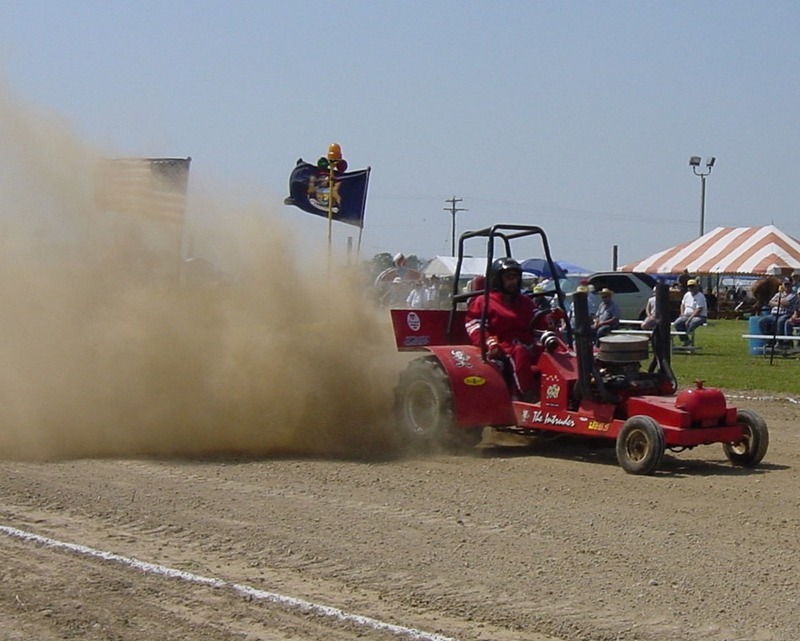 The Thumb Tractor Pulling Association (www.ttpa.org) is the group that we bring in on Sunday. These pulls involve a number of classes that pay out to the top 4 – 10 places. 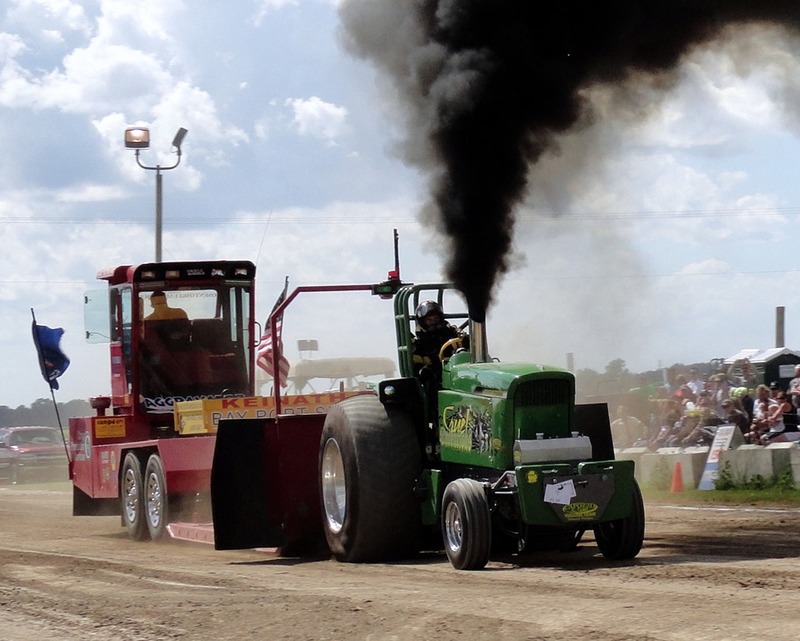 There is a considerable expense to the club to bring in this level of tractor pull. The community has loved this event for the last 14 years and we have been blessed enough to continue to grow and thrive with the support of businesses like yours. 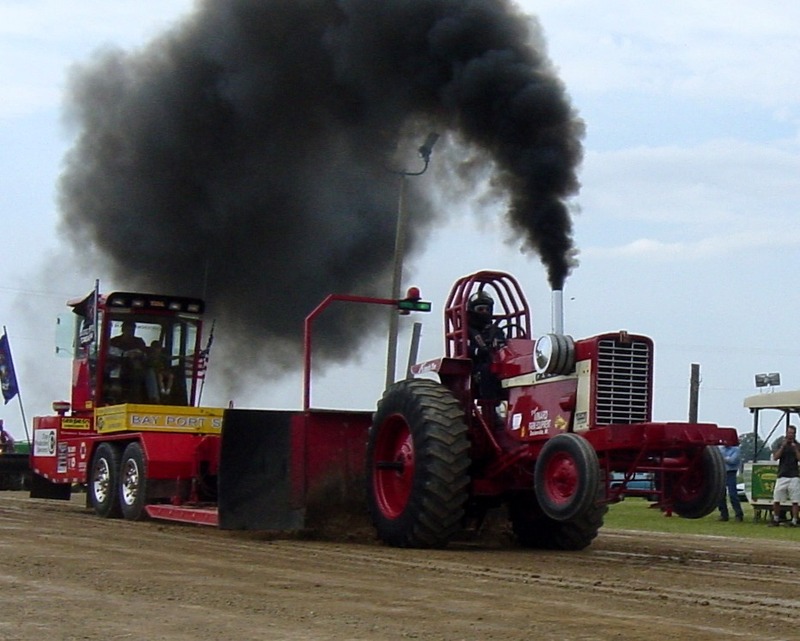 We would ask that you help us by sponsoring our tractor pulls at any donation level. 1) You can hang any signs or other advertising on our show grounds during the course of the event (including Friday during the auction). 2) You can pass out any promotional materials during the show, or our club will distribute any brochures or pamphlets you may have to our guests. 3) Would you be interested in a display booth on our grounds? We can accommodate you for no charge, but please let us know how much space you require. 5) We will post your name at the showgrounds on our “Thank You” Sign Board. 6) We will post our 2014 sponsors’ names on next’ year’s calendar. 8) We would gladly provide you with 2 free passes for our show on Saturday & Sunday. Thank YOU for your sponsorship. We appreciate and value our sponsors. Without you, this fun community event would not be possible. On behalf of our members and the many guests at our show, we thank you for your support.